Hope you have had a nice festive season and in fact are enjoying it still. Happy 2018 and let's hope it will be another year of musical excitements and delights. In parallel with 2018, we will turn to 1988 and celebrate a thirty years anniversary with our Album and Singles charts. 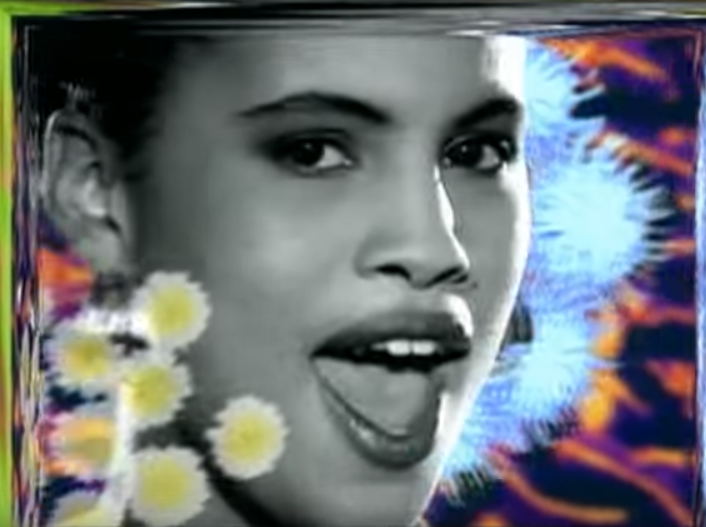 As part of this promo, we have picked Neneh Cherry' debut "Buffalo Stance" which was released during this year and which reached #3 in the UK and and top positions in Netherlands and here home country Sweden.